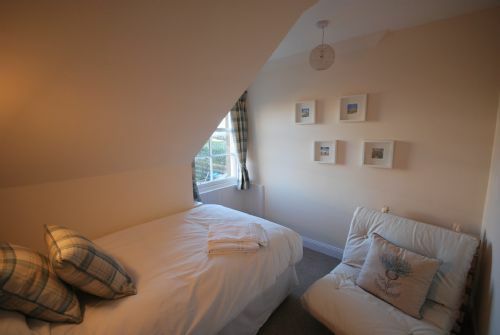 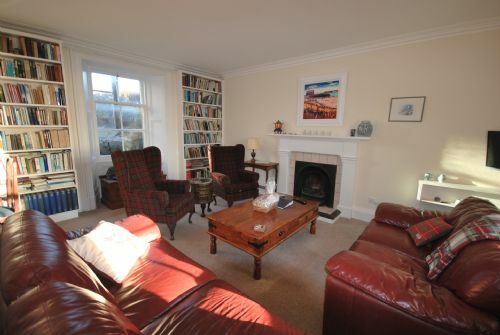 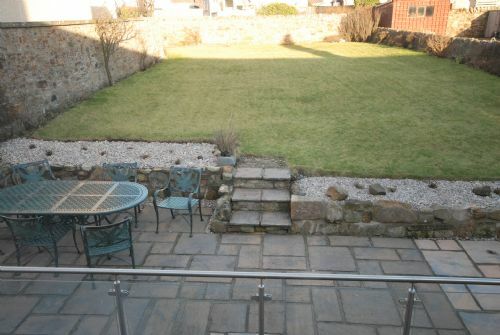 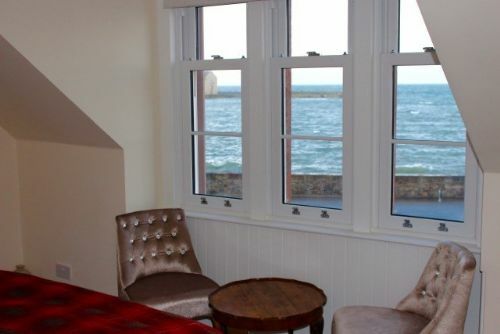 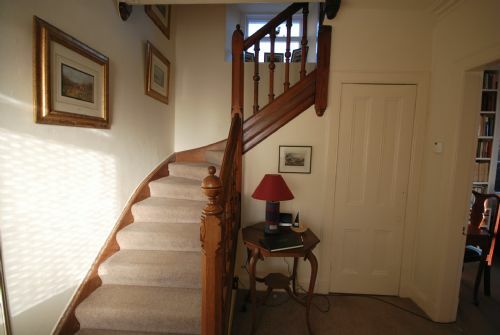 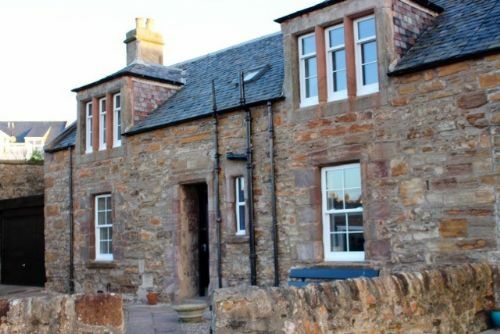 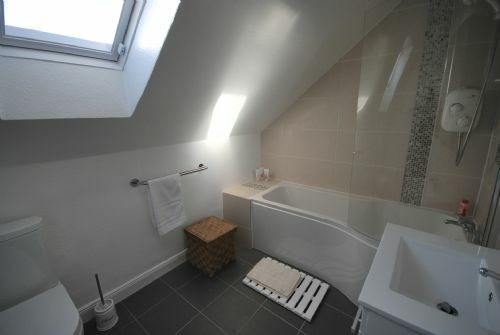 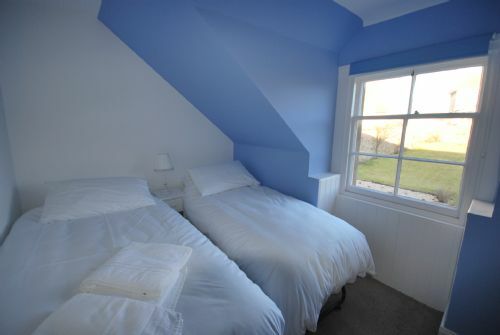 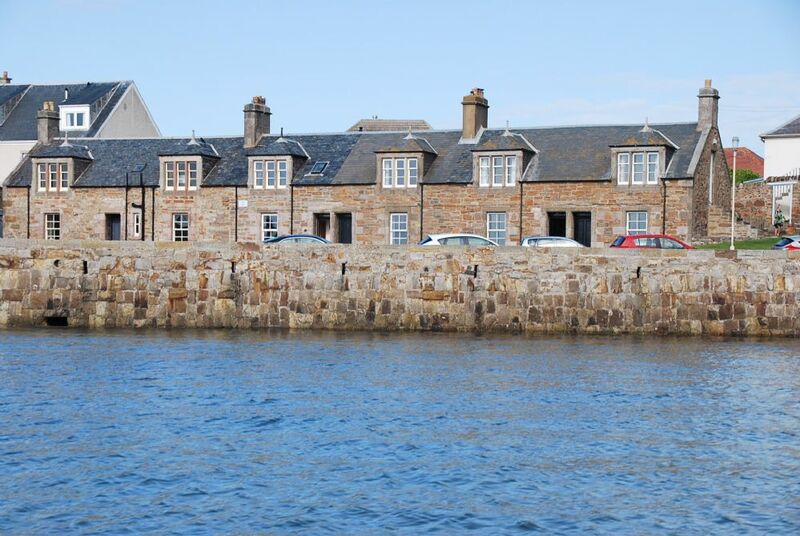 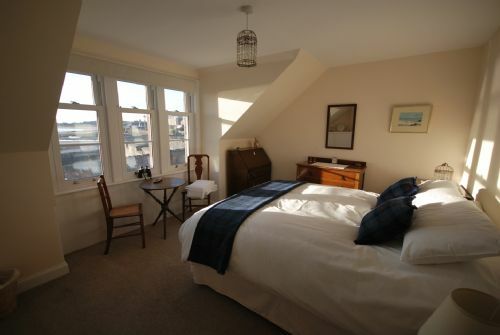 This unique end terraced fisherman's cottage on the sea front commands stunning views over Elie harbour and bay. 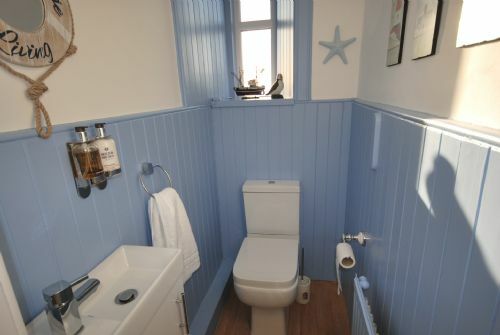 This pretty cottage offers a surprisingly large amount of accommodation and with its off street parking and private garden to the rear, it is a very desirable holiday home. 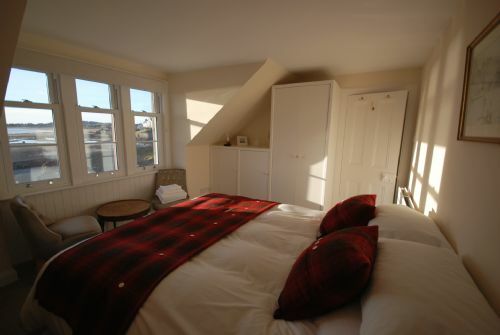 NB £50 discount if you bring own linen.